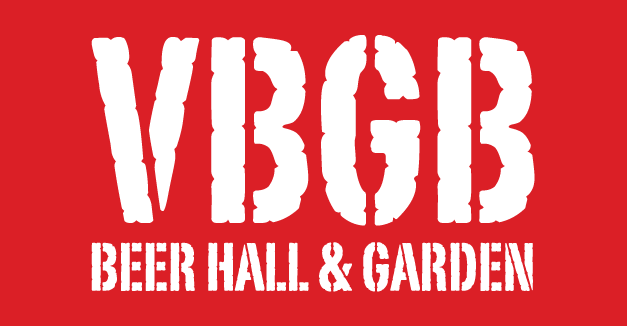 VBGB specializes in local and regional craft beers on tap and a full bar that includes liquors, wine, and prosecco. Drink specials are also offered daily! Follow us on Untappd to stay up-to-date on any keg changes, ensuring you never miss your favorite beer! © Copyright VBGB. All Rights Reserved.